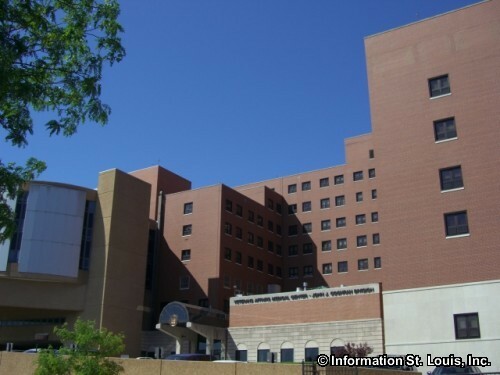 The St. Louis VA Medical Center has two locations in the St. Louis area, the John Cochran Division located in the City of St. Louis and the Jefferson Barracks Division located in South St. Louis County. It also operated three community-based outpatient clinics in the metro area. 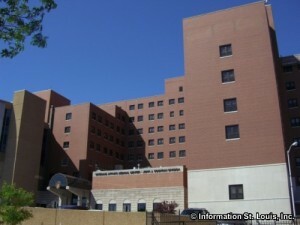 With it's two divisions, the VA Medical Center provides health care to our nation's veterans with over 65 specialty areas such as spinal cord injury treatment; rehabilitation services; psychiatric treatment; geriatric health care; ambulatory care; Military Sexual Trauma program; Substance Abuse Rehabilitation; Prosthetic Treatment Center; Agent Orange Program and many others.